Corn is one of the agricultural products that we get easily with a relatively cheap price. Can be processed simply as in boiled or processed into a variety of other delicacies. 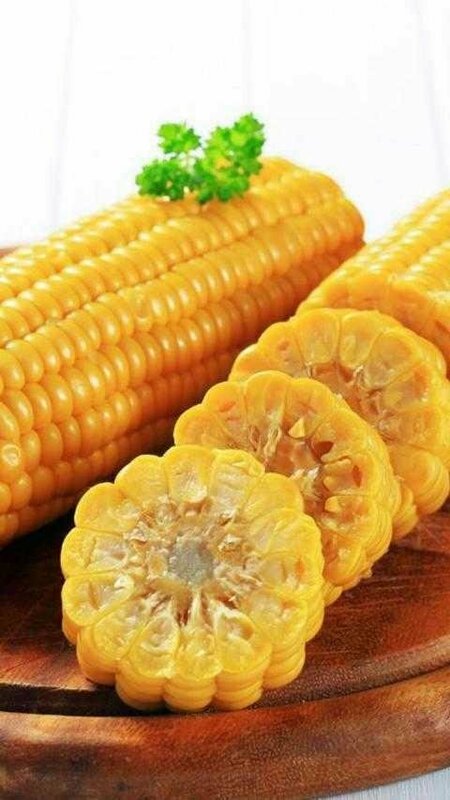 Almost everyone loves corn based foods, sweet taste with a soft texture, fits on almost every tongue.